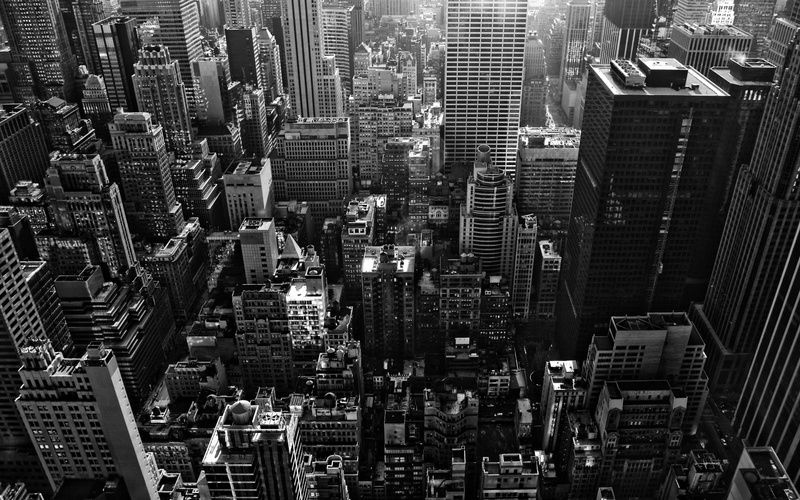 Cities look amazing in black and white. A lack of color adds definition to cityscapes, making the straight lines of roads and skyscrapers appear crisp and distinct. Black and white photography does more than simply mirror the greyness of the urban jungle landscape, it brings urban morphology and architecture into clear focus, while capturing the sense of isolation one can feel in a city, even when surrounded by thousands, even millions of people. 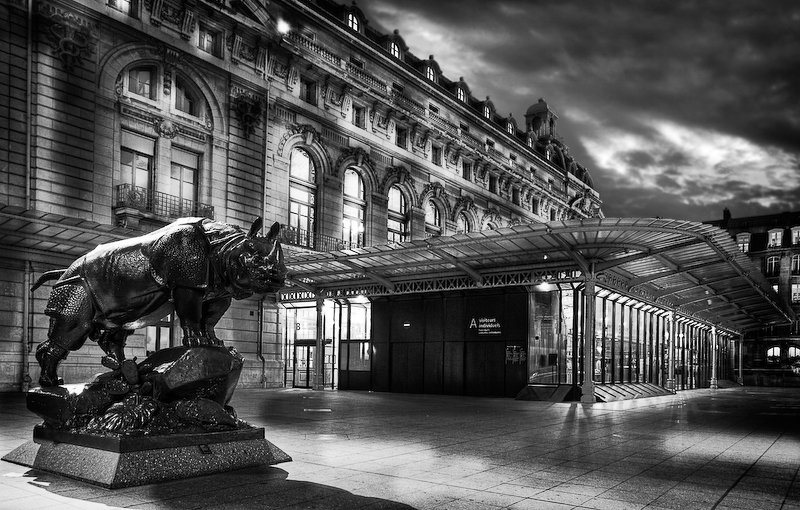 Below you’ll find 29 stunning black and white photographs taken in cities around the world, from Paris to New York, London and Tokyo. These fantastic images capture the world’s major cities as you’ve never seen them before. Hopefully they’ll inspire your own creative endeavors!